generating the PDF and GIF files – sometimes with an animated GIF. Plus, there are signs with changeable legends that need an additional step to allow for user-changeable legends in the PDF files. Still working my way through. 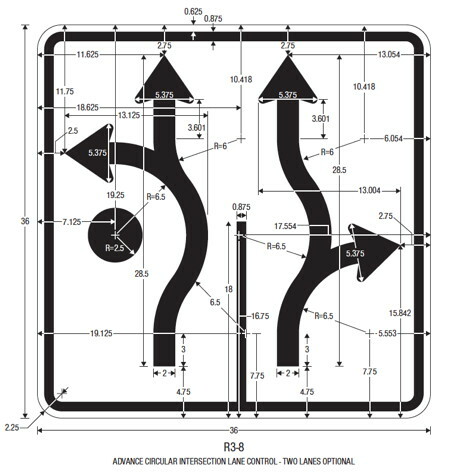 Once the R3s are done, I’ll update the MUTCD and other links and post the page, and get on to the R4s.